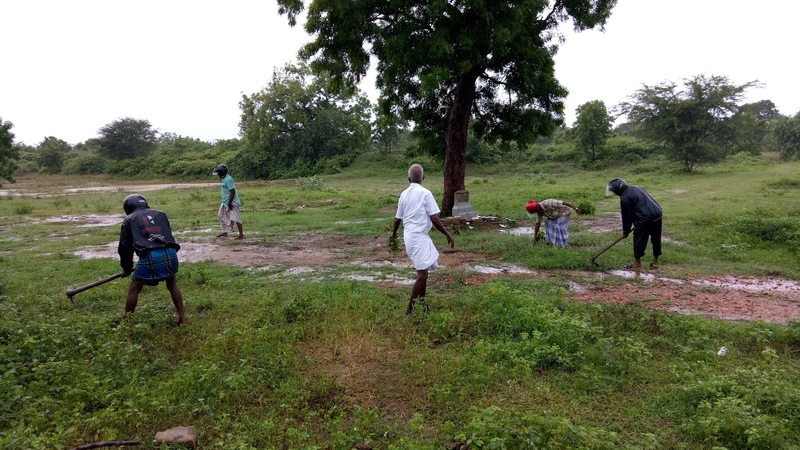 The clearing of destroyed LTTE cemeteries continues in the North-East in the run-up to Maaveerar Naal. Local community groups in Mullaitivu, Kilinochchi and other districts have been engaged in clearing the Thuyilum Illams in their villages. The initiative was started last year on a large scale, when Maaveerar Naal - Tamil national remembrance day - was commemorated publicly in the North-East for the first time since the end of the war.